Army 21 is an online action-strategy team combat game featuring base warfare, with co-op and versus game modes. 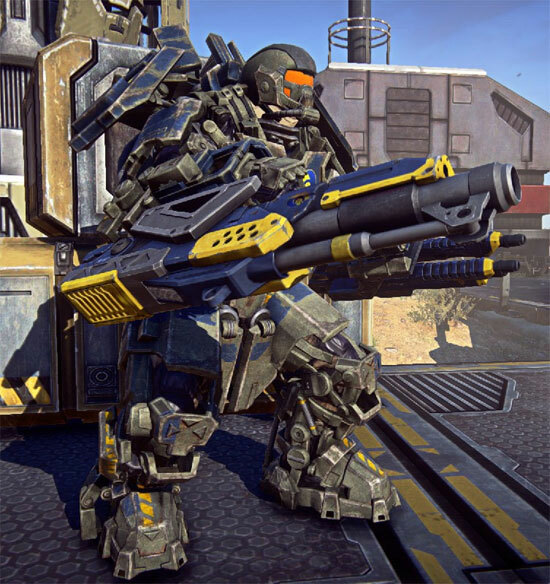 Up to 60 players in 6 teams compete to defeat the other teams by building and defending their own base, and by destroying the bases of the opposing teams. Each base consists of a number of buildings of different types, each serving a unique purpose. When your team is defeated (when your base is destroyed) it is assimilated by the surviving teams. 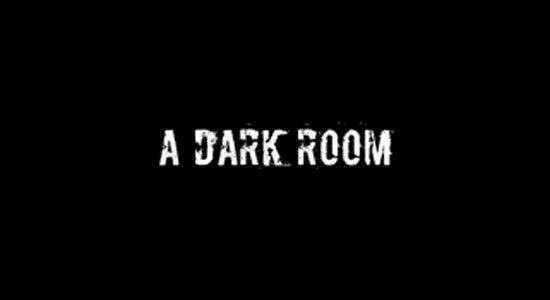 A Dark Room is a role-playing text-based game originally published in 2013 on the web by doublespeak games. Rise of Incarnates will go live on February 4th (Steam page says February 2nd) on Steam Early Access. Starting February 4th, you will be able to sign into Steam and play the game for free! 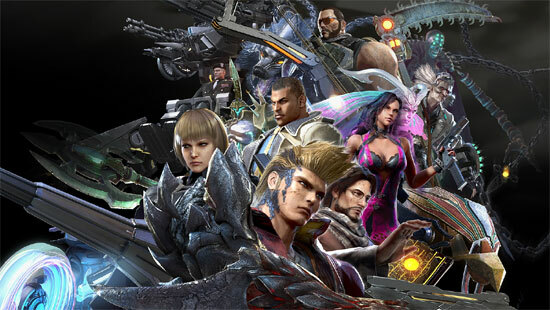 If you sign up to Rise of Incarnates email newsletter before February 4th, you will be sent a code used to redeem the Early Registration Gift set. This set comes with a customization outfit for each of the debut characters. 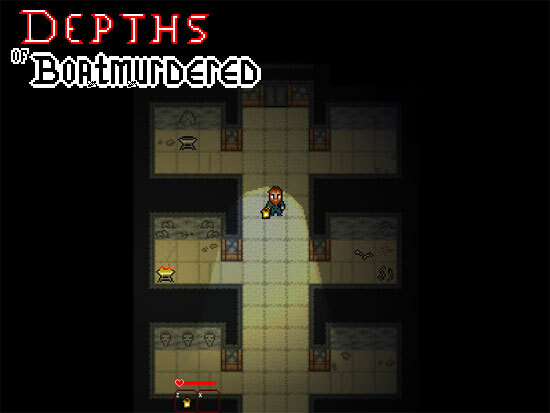 Depths of Boatmurdered is a free top-down horror game inspired by the infamous Let’s Play of Dwarf Fortress, Boatmurdered. The game is 2 hours long and follows a lost dwarf who stumbles upon the terrible ruins of Boatmurdered. However, you can play through just fine without any knowledge of the Let’s Play! Depths of Boatmurdered only very vaguely adheres to the original layout of the fortress from the Let’s Play. It also largely ignores established Dwarf Fortress lore. 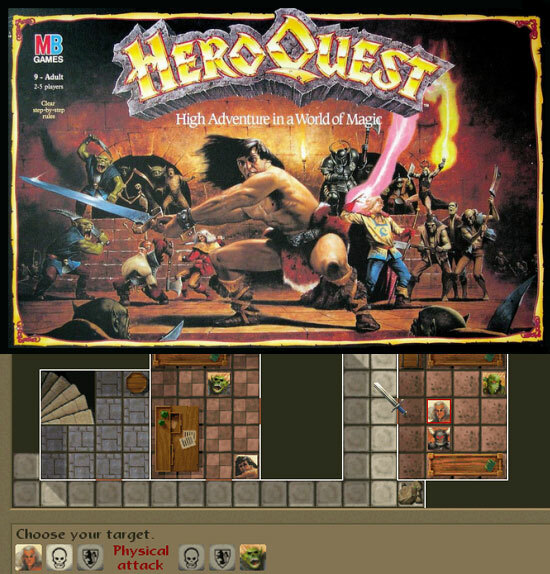 HeroQuest is a turnbased computer game in a fantasy setting, Inspired on MB’s and Games Workshop’s boardgame ‘HeroQuest’. It focuses on four different heroes working through various quests, encountering foes ranging from goblins to chaos warriors. You can play the original campaign, additional quests or wander the self generating magic dungeon. A user friendly quest editor is also included. Note: this is not the HeroQuest game published by Gremlin in 1992, but a new Allegro/DirectX game. 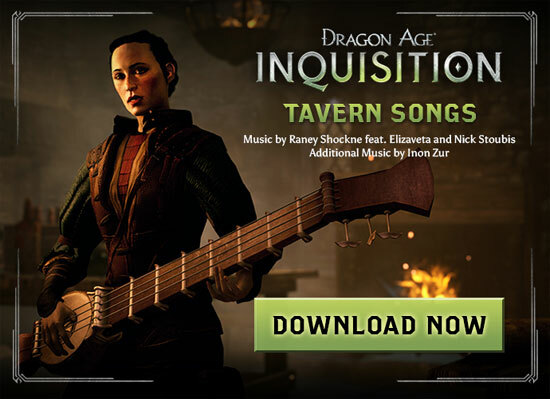 As a thank to the comunity from the Inquisition game developers, for the next two weeks, you can download tavern songs and the sheet music for each track, from a desktop computer free of charge!Grab your free download before February 9, 2015. RADICAL ROACH DELUXE EDITION FREE STEAM KEY and WORDS for EVIL drm-free copy offered by Indiegala. 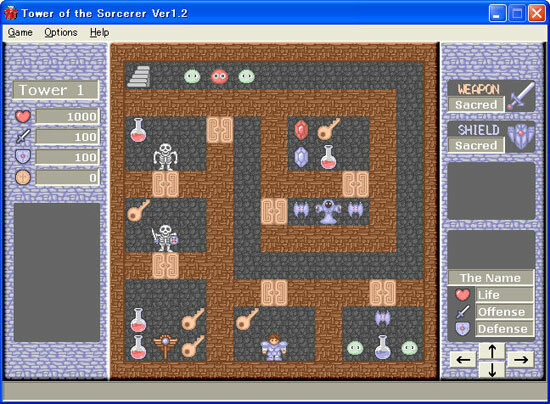 Tower of the Sorcerer is a hybrid RPG-Puzzle game released for the PC in the late 90s by two Japanese developers, Oz and Kenichi. 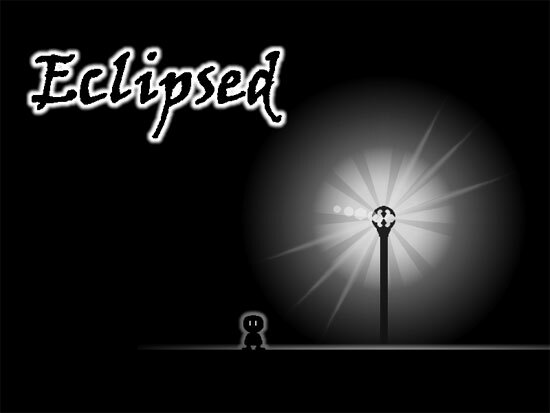 Eclipsed is a monochromatic adventure platform puzzle game. 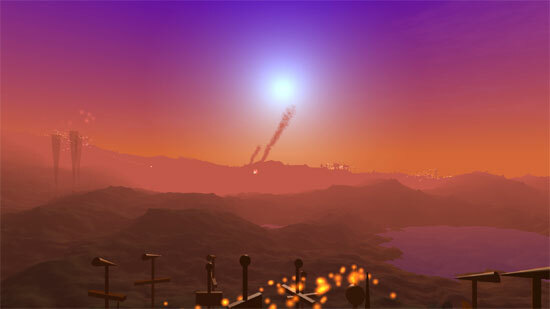 The game is in development, and the author seek help with founding (to finish the game) and votes on Steam GreeLight.